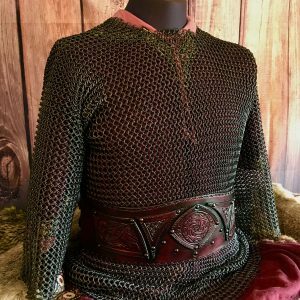 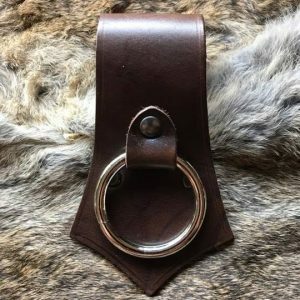 This Belt with Wolf Fastening has an unusual?belt clasp with an expressive representation of a wolf head in the profile – noble and practical at the same time for the historical dress as well as for everyday life. 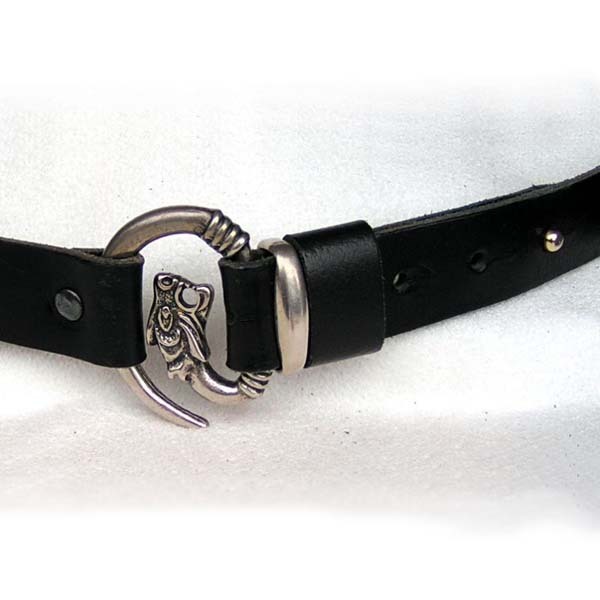 The wolf head belt is made of classic split leather of 2.5 – 3 mm thickness and 3 cm width. 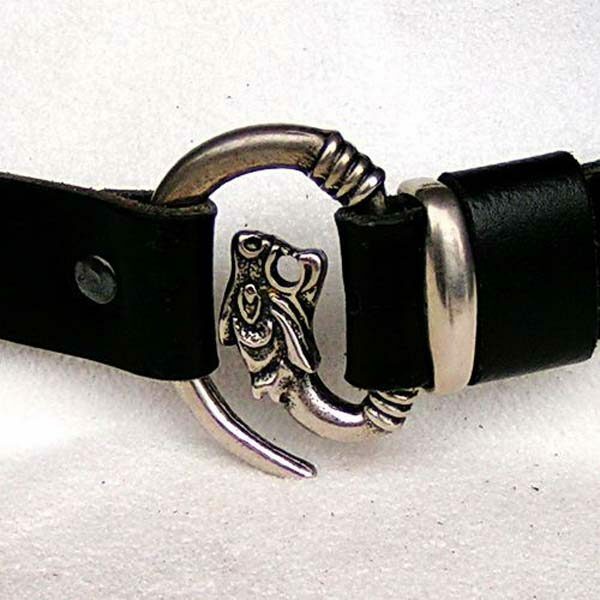 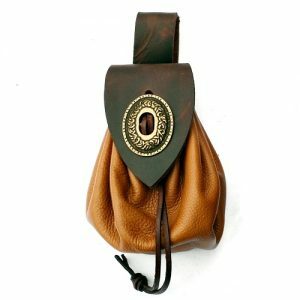 Available in brown or black leather with silver coloured wolf head hooks.